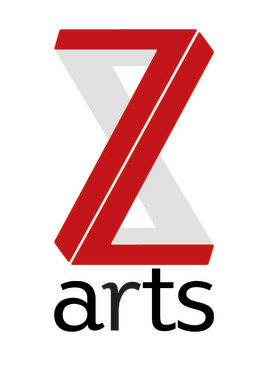 Z-arts is Manchester’s venue for children and families. Our ambition is to provide an artistic programme that reflects and stimulates the twenty-first century contemporary family, embracing all its diversity. 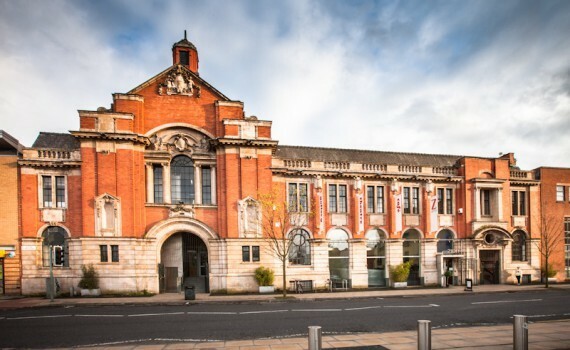 Our mission is to inspire and enable generations of young people from across Manchester and beyond to utilize their creativity to maximise their potential.